The first short, single-volume history of the continent, from the author of the bestselling A Short History of EnglandEurope is an astonishingly successful place. 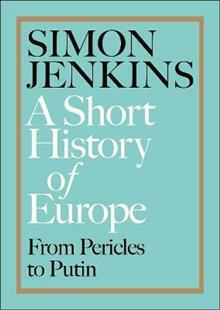 In this dazzling new history, bestselling author Simon Jenkins grippingly tells the story of its evolution from warri... read full description below. 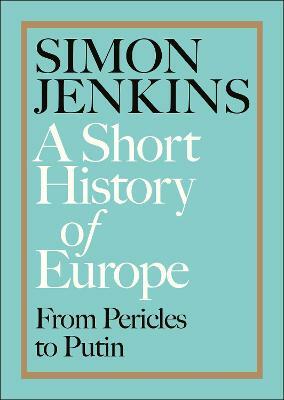 Simon Jenkins is the author of the bestselling books Britain's 100 Best Railway Stations, A Short History of England, England's Thousand Best Churches and England's Thousand Best Houses. He is the former editor of the Evening Standard and The Times, and a columnist for The Guardian and Evening Standard. He has served as deputy chairman of English Heritage and chairman of the National Trust.